Massage with NKT is an assessment protocol that can be used along with massage by a massage therapist. When used along with massage it combines functional muscle testing and massage together. Massage with NKT is used to determine exactly which muscles are the root causes of the muscular problem. To be more exact, NKT will find through the assessment exactly which muscle or muscles are dysfunctional therefore causing you pain and discomfort somewhere else. The root cause of the pain and discomfort is addressed and not just the symptom when a massage with NKT is used. There are a number of massage therapists using NKT in their practices achieving significant lasting results. There are also some personal trainers that use it too but unless they are licensed massage therapists they will not be massaging. In addition, there are other health professionals using NKT along with their services, the protocol is significantly growing in the health care profession as a tool because it can be used across several modalities. NKT is NeuroKinetic Therapy. Developed by David Weinstock in 1985, the co-founder of the Institute of Body Conscious. It is a specific muscle testing protocol used prior, during and after a massage by NKT trained massage therapists, chiropractors, physical therapists, personal trainers, Pilates Instructors and yoga instructors. It is designed to stimulate the body-brain complex to resolve injury, improve athletic performance, reduce stress and decrease pain through reprogramming the motor control center. 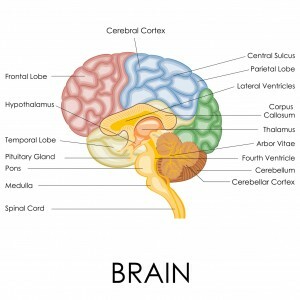 The motor control center and Cerebellum is a portion of the brain located above the brain-stem. 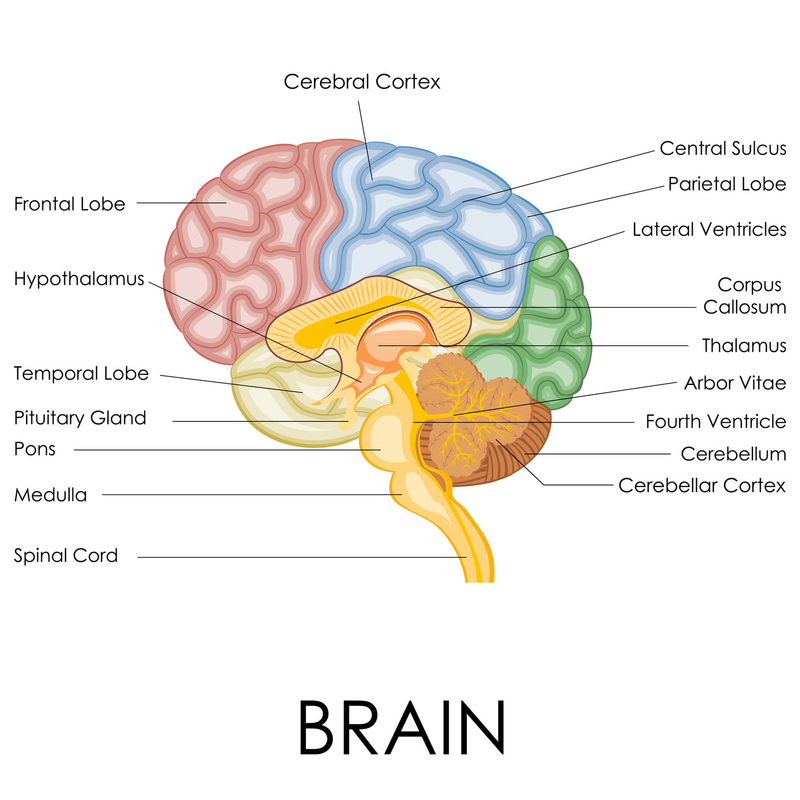 The motor control unit is a relationship between a portion of the parietal lobes of the cerebrum communicating with the cerebellum. The motor control center controls all body coordination, movement, stability, and posture. Without getting into too much more Neuroscience here, the motor control center is where the brain and the body connect and coordinates muscle activation for movement of your limbs, trunk and head. The motor control center is kind of like an unhappy spouse; it has a memory of its own and is stored in the Cerebellum. When you can’t do something it will either help you and be nice or take something away for punishment and this is where compensation and injuries occur. In addition; there can also be past injuries, scars and other physical stresses added to the problem, the motor control center becomes programmed with these debilitating compensation patterns causing chronic pain throughout the body. Unless your reprogram the dysfunctional patterns by creating and sending new messages to the brain through your nerves, nothing will change except temporary relief. For example it means that when you hurting at your low back typically it’s because the low back area has been being used too much. It is over contracted, overworked and fatigued! So what is lacking then and causing certain muscles to overwork? To use the low back as an example, it is hurting because another muscle like the abdominal muscles should be activating-firing and they are not. This is where we would release the over used muscle and activate the dysfunctional muscle that is not firing. By releasing and activating; messages are sent via your nerve pathways to the brain and quick results can be achieved. We are trying to reset your motor control center from its stored memory of activating the over used muscles in place of the non-functioning shy muscles. Yes, non-functioning muscles can still normally move but they are not firing when they need too. to be very specific the motor control system is being reset by turning off the overused muscle and getting the shy guy to activate. The work is easy, simple and effective In order to reprogram the motor control center, movement therapy-neuromuscular re-education is done. Once the brain has done this movement therapy over and over again it will then have the pattern set and your pain and discomfort will quickly go away. Will a massage with NKT last? Yes it can last. It is like anything else, if you’re doing your movement therapy homework it can be permanent with lasting results. Is a massage with NKT always easy to determine? Schedule a Massage using NKT . Hear David Weinstock speak about NKT.